Sam's Pressure Washing & Mobile Carwash LLC. Offered at Illinois Location Only. If your deck is in need of some TLC, we can make it look great again. 15 years experience refinishing decks and pavers. House Pressure Washing, Driveway, Screen Cages, Garage floors, Deck Cleaning and Re-Staining, anything that can be cleaned, we will clean it!!!! Whatever the season, you can keep your car looking great. Call or Email for Pricing. Specializing in hand car washing and hand waxing, Sam's Pressure Washing & Mobile Carwash LLC. is the premier auto detailing outfit in greater Cape Coral. 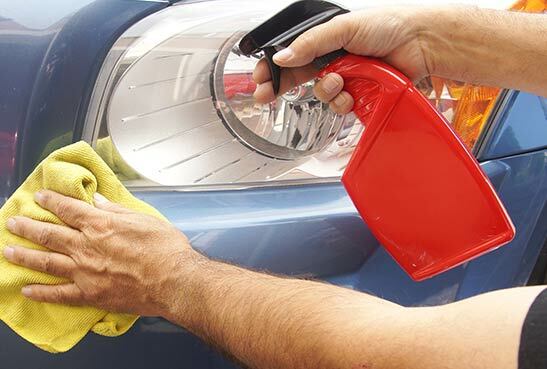 You deserve to have a sparkling clean car – one that you are proud of and thoroughly enjoy riding around in – and we're happy to take care of all the detailing. Whether you have an SUV, a classic Caddy, or a tiny Bug, you'll get your car back shiny, spotless and in showroom condition for a lot less than you think.